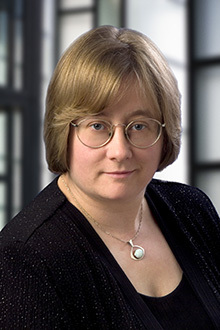 Siobhán Murphy is a partner in the Chicago and Indianapolis offices of Lewis Brisbois and a member of the Insurance Law and Long-Term Care & Elder Law Practices. Ms. Murphy has a diverse background representing individuals and corporations in complex and general civil litigation, including appeals. Ms. Murphy has been outside trial counsel and outside general counsel to a national family of companies in the in-home elder care market for over a decade. She has successfully represented nursing homes, ambulance companies, and other companies in the allied health care fields, both directly and as counsel selected by insurance companies. She has handled cases alleging wrongful death and serious personal injury, medical and nurse malpractice, elder neglect and abuse, and negligent hiring and supervision of health care workers. She has also successfully handled administrative contract actions relating to elder care and review of contract actions in the court system. In addition, she has represented not for profit entities, including defending both condominium boards and co-ops.